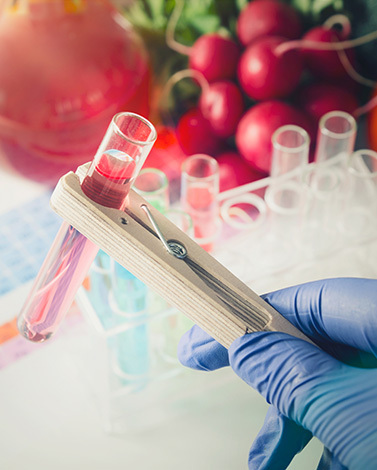 Published in August 2018, the BRC food issue 8 has been introduced in order to create a standardized approach to food safety for food supply chains across the world. As such, it features a number of significant changes in relation to providing greater clarity on pet food practices, expanding the requirements of environmental monitoring and stepping up monitoring of high-risk production risk zones - all designed to ensure global applicability and benchmarking to the Global Food Safety Initiative (GFSI). With food safety practices increasingly under the limelight, Bureau Veritas is supporting businesses to understand the changes of the standard in order to comply with the new BRC Food Standard Issue 8, a revised auditing framework set to redefine product safety in the food sector. During this recorded Online Webinar, our global technical BRC manager and ATPs will drive presenting the BRC standard version 8 changes by requirements to ensure a clear understanding of all the modifications. Our global BRC technical manager will give you a detailed review of the audit protocol changes to align with the new requirements and how that would be reflecting during an audit and how to be prepared for it. - 10 minutes of Question/Answers thanks to chatting window function.